Is your brain ready for challenge? A simple and addictive puzzle. An entertaining gameplay with colorful graphics will keep your brain focused for hundreds of hours. 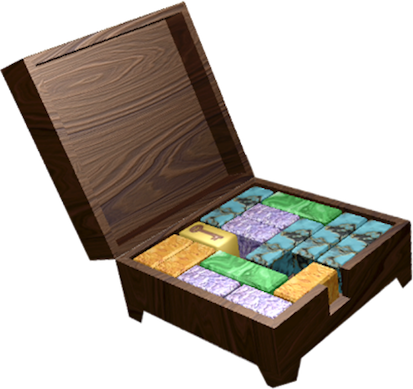 The goal in each level is to unblock a key item by sliding the others with a minimal number of moves. In Unblock the goal is to unlock the key block by sliding the other blocks in as few moves as possible. 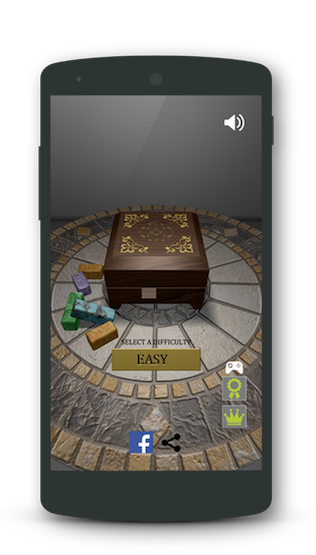 The gameplay is 100% logic-based so use your puzzle-solving skills to advance. There are 1080 levels in total that increase in complexity as you progress. You get stars based on how many moves you used to solve a level and each can be re-played to achieve perfection. Hundreds of hours of fun! If you get stuck you can use a hint to have the blocks magically reveal the solution. There’s also a smart undo that lets you cancel all moves back to the first one and ultimately even restarting the level. Connect with your Google Play Services account to unlock achievements and access the social or worldwide leaderboards. Show off your puzzle-solving skills! 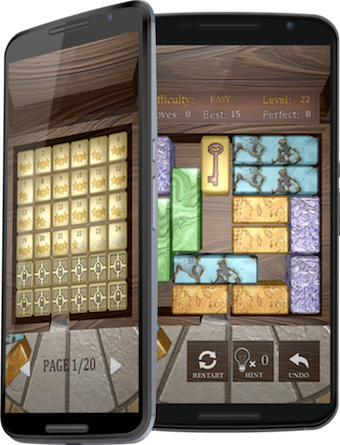 With a logical gameplay, unobtrusive music and great graphics, Unblock is that one game you can enjoy while polishing your puzzle-solving skills. The game is absolutely free. We always excited to hear from you so if you have any feedback on how we can make Unblock the best sliding block puzzle game please send us an email! Copyright © 2016. | Crafted by Wolf.